Chefs, foodies, and gourmands, take off your aprons and join us for a night of local spirit and homegrown tastes. 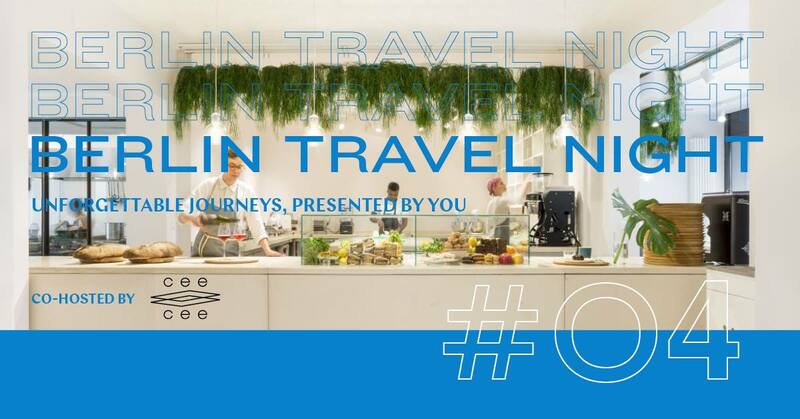 Berlin Travel Night is co-hosted by Cee Cee as we dig deep into food with tales of culinary crossovers that have travelled the world to get to Berlin. Kolja Orzeszko and Thanos Petalotis from Kreuzberg’s artisanal bakery Brot ist Gold.